As AGameSM‘s internet marketing services have evolved, we have become more focused on SEO (search engine optimization), PPC Management (pay-per-click with Google Adwords) and building SEO-friendly desktop and mobile website design. As part of our SEO efforts, we offer Social Media Packages to get your brand exposure in multiple online communities – which helps with brand awareness and engagement. These services include initial set-up of social media accounts, as well as assisting with account management. We also offer Email Marketing to help you grow your audience. 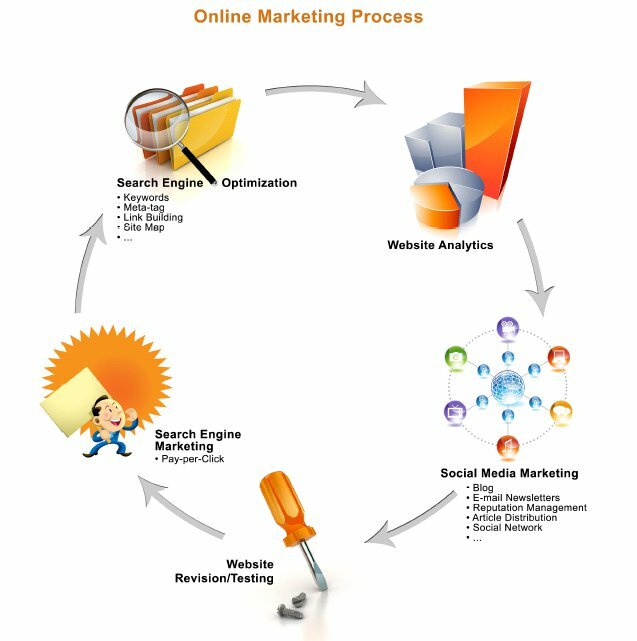 All of these marketing tactics are most effective when bundled and managed together in an on-going process.